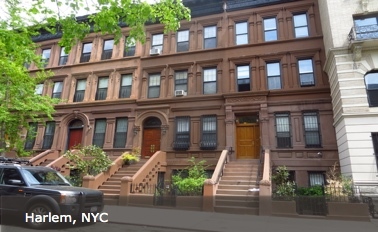 BuildForward’s environmental mission is to enable the design and financing of deeply energy efficient construction and renovation projects, initially in New York City and its environs. Unlike conventional energy retrofit designs, which attempt 40-50% improvements in energy efficiency, BuildForward’s construction methodologies, such as Passive House, provide more than 85% savings in heating and cooling energy usage. 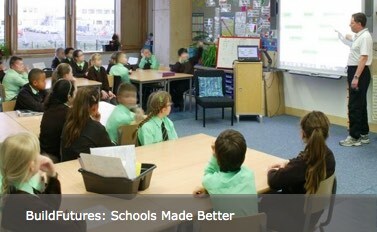 BuildForward funds deeply energy efficient building projects by connecting committed lenders directly with borrowers. We do this by providing high-quality, low-cost financial structuring and servicing to facilitate loans. In doing so, we aim to change the way the real estate industry thinks about its operating carbon footprint. BuildForward Capital loans are structured as construction loans, wherein the real estate acts as collateral. Underwriting is based on standard bank models, overlaid with our extensive investment expertise. Each transaction requires approval by the credit committee and senior principals at BuildForward Capital. The BuildForward lending network serves the needs of borrowers interested in constructing deeply energy efficient buildings through new construction, renovation and retrofit design. As professionals from the alternative investments sector, our expertise enables us to analyze credits and underwrite loans with a turnaround that is faster and more streamlined than established banks. 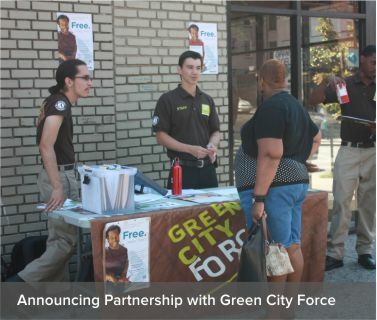 Green City Force is an AmeriCorps program that engages young people from low income backgrounds in national service related to the environment. In doing so, we prepare them for sustainable careers, while reducing green-house gas emissions and building the green city we want to see. BuildForward's role as a credit advisory firm rather than a balance sheet lender removes ROE constraints that banks have and makes financing your project possible. Green City Force is a Founding Partner of BuildForward and the cornerstone of our community and jobs efforts. 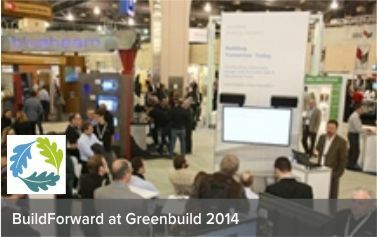 BuildForward’s mission to lower the carbon footprint of buildings will require a new approach to building trades. Green City Force is at the cutting edge of incorporating green practices into its skills-based job training program for New York City youth. BuildFutures LLC is an affiliated company of BuildForward Capital which is focused on funding deep energy efficiency retrofits and new construction for non-profit organizations. 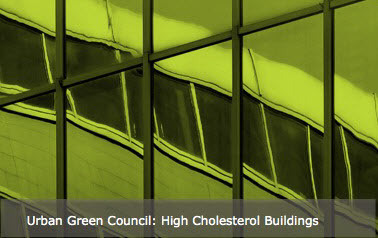 What's a high cholesterol building? One that's on a fad diet today but will have severe environmental problems in the future. 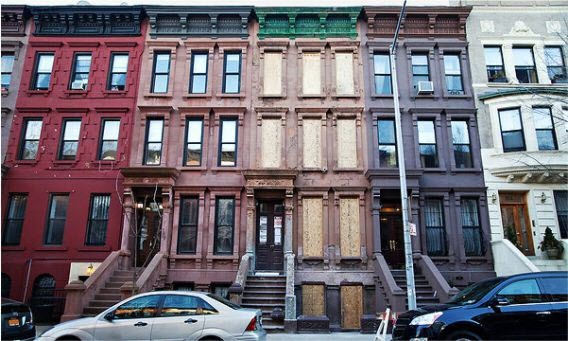 BuildForward is currently providing the debt financing to construct a six-story, multi-family housing structure on West 126th Street in Harlem, New York City. The high-end residences, developed by UrbanArtisan will meet the deeply energy efficient standards of a Passive House and will include modern interior and fixtures, private outdoor garden and rooftop access. © 2015 BuildForward. All Rights Reserved.